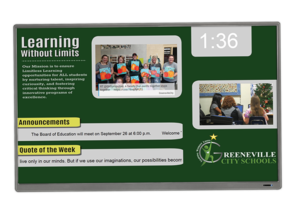 Greeneville City Schools is featured in a case study by Planet eStream; the newest addition in an arsenal of high-level tech offered in the classrooms at GCS. Across Greeneville and Greene County, over 90 school buses stop to load or unload over 7,000 students per day. Please keep kids safe by remembering the following points. 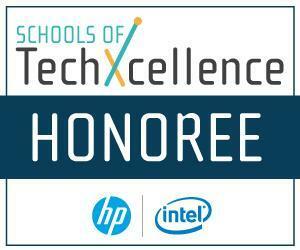 AFFORDABLE Broadband Internet Services Available for GCS Students who qualify! Two programs that can serve as great, affordable solutions for families who qualify to receive fast Internet services. 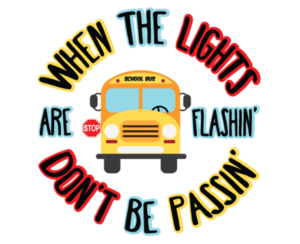 Bus route and safety information for 2018-19 school year.